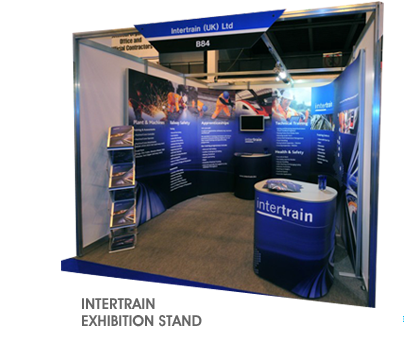 We can produce a whole host of exhibition material, ranging from pop-up banners, through to stand displays and counters. Other products include brochure stands, totem stands, snapframes, and more... Please call for more details.